Check Out The New 80S Plus! For maximum fineness, higher throughput. The S-Line series is the entry point for achieving the finest dispersing results. Easily monitor speed, temperature, production timer, and power consumption. 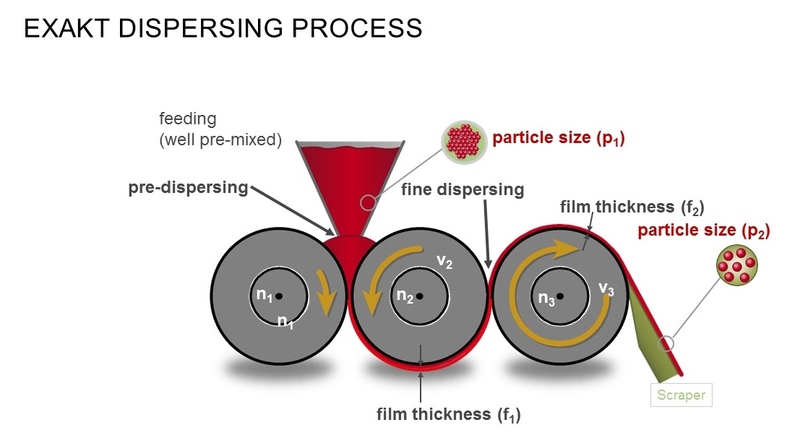 Disperse the difficult – tangled CNT, especially in viscous pastes such as Epoxy and Silicone. 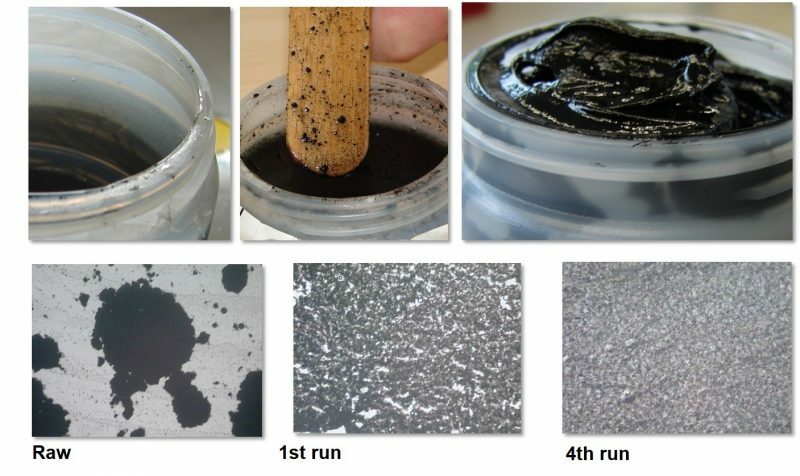 Exfoliate graphite-based materials without destroying the plate-like structure. Control the level of dispersion. 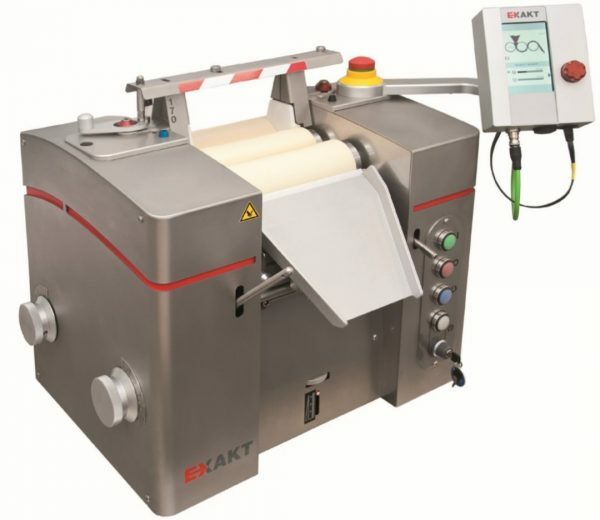 EXAKT’s electronic models (80E Plus, and 120E) give the most precise control and repeatability. Whether it’s for research or production, learn more by calling or emailing our three roll mill experts. EXAKT’s preventative maintenance program extends the life of your mill and reduces downtime. EXAKT ointment mills last a long time, and a little preventative maintenance will add even more years of reliable performance. We take the hassle out of shipping your mill. Schedule your tune-up, and we’ll send you a secure box with protective foam inserts, labels, and instructions. New mill performance without the new mill cost. Time to replace your guides and scraper?